Premier Hair Salons & Barbers Shops situated in the busy Westbrook area of Warrington and Northwich town centre. Each member of our team is fully experienced in all aspects of hairdressing and kept up to date with on-going training programmes. 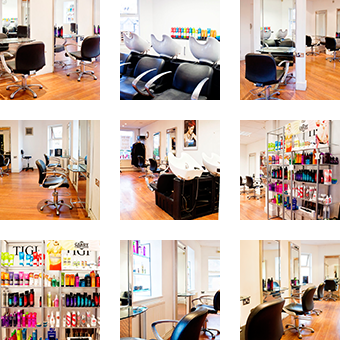 We cater for ladies and men’s hairdressing with a separate barbers section in each salon. 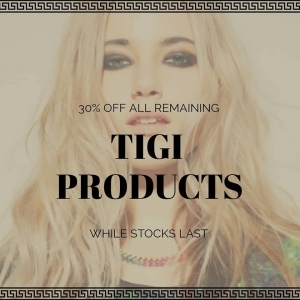 Together we offer the full range of hair services and products to suit both your style and personality. The reputation of our salons has grown organically throughout the local area as a direct result of the professional manner in which we operate. The brand was established back in 1976 and our shops are highly regarded as relaxed and friendly places to unwind with a cup of tea whilst we work our magic. We are exclusive stockists of the full collection of Revlon hair products which clients can use at home to retain that just cut feel for longer. Our range also includes the latest Cloud Nine stylers and dryers. 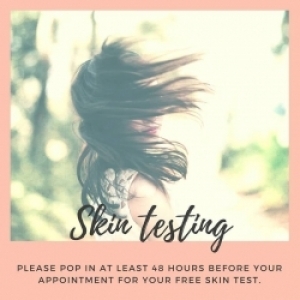 Register with us by entering your email address on the form below or email info@brewsters-hair.co.uk and receive your exclusive voucher for 25% off all our hairdressing services on your next visit. You will also be kept informed of all future discounts and offers at Brewsters Hairdressing & Barbers Shops. We have a vacancy for a stylist at our Northwich salon. We are also looking for apprentices for our Westbrook and Northwich Salons. 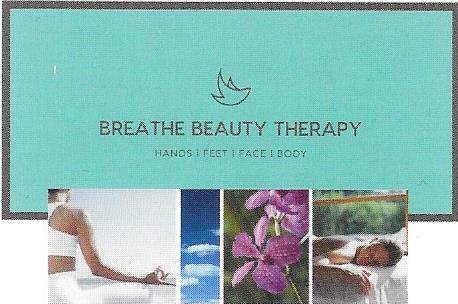 Space available for self employed nail tech / beauty therapist to run as own business in Brewsters Northwich salon. ⭐ EXCITING NEWS! ⭐All of our salons are now stocking Cloud 9 Hair straighteners! Each iron features intelligent temperature control technology to give you a sleek, shiny finish and kinder styling. The 360 degrees swivel cord allows ultimate hair freedom to create a range of styles. FREE 25% OFF GIFT VOUCHER WHEN REGISTERING FOR THE FIRST TIME.